In recent years, advancements in dental technology have made every dental treatment more effective and generally more affordable. Technology also allow us to be more efficient and precise, which means you can receive your dental treatments faster at our Princeton dental office! Our practice uses digital x-rays to produce enhanced computer images of our patient’s teeth, gums, and other oral structures and conditions. 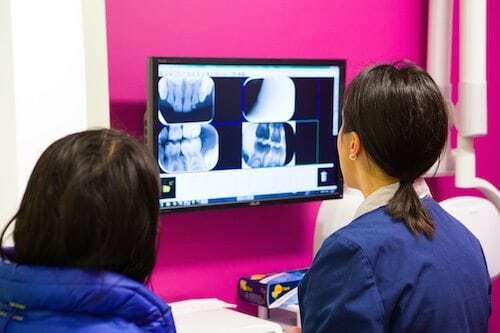 Digital x-rays are key to early detection and effective treatment of dental problems they also expose your child to a safer, lower level of radiation than traditional film x-rays. The absence of paper at Montgomery Pediatric Dentistry helps keep all your child's medical, billing and personal information secure. We have every patient check in using the convenience of an iPad! Having a paperless office also helps us serve our patients more quickly since we don't have to waste time hunting down a paper chart full of dental records. Is your child's jaw usually sore after a dental visit? This is extremely common, especially for pediatric dental patients who need a longer time in the chair for dental treatment. 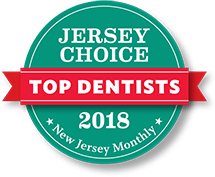 Dr. Ciano and Dr. Russo use the Isolite® System, allowing your child's jaw to rest comfortably during their visit at our Princeton pediatric dental practice. 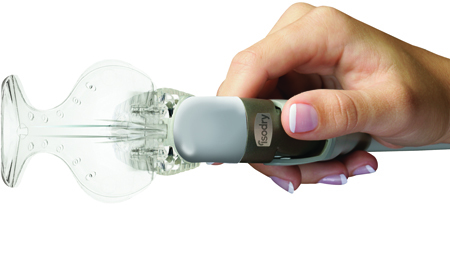 This system was designed for patient comfort, featuring a soft, flexible mouthpiece so your child can relax their mouth and jaw. Isolite also helps our pediatric dental team have a clearer view of your child's mouth by illuminating it from the inside, eliminating shadows. Say goodbye to uncomfortable cotton rolls, suction and rinse breaks during your child's visit as they experience the superior comfort the Isolite System can bring! When Dr. Ciano and Dr. Russo use the LightScalpel CO2 laser, there is no need for surgical incisions to treat your child’s smile. By using the laser, our pediatric dentists can target specific damaged area and safely vaporize damaged tissue while sealing the blood vessels at the same time. This means that there is no scarring, minimal bleeding, and a faster recovery time for your child. 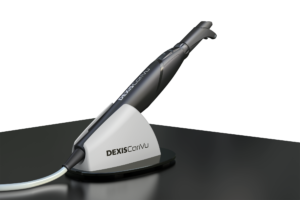 Treatments can also be completed in a fraction of the time that would be needed if using traditional dental tools, making the LightScalpel CO2 laser ideal for pediatric dental care. Just like other dental lasers, the LightScalpel CO2 laser is completely safe, especially because Dr. Russo and Dr. Ciano have received specialized training to perform pediatric dental procedures with this unique tool. Traditional bite-wing x-rays can be uncomfortable, especially for children. Children with special needs may be even more uncomfortable with the traditional x-ray techniques. That's why we utilize the CariVu™ system. The CariVu caries detection device uses patented transillumination technology to comfortably help our pediatric dental team detect cavities and cracks with higher accuracy as it shines light in between your child's teeth. Waterpiks are ideal for pediatric patients because they make flossing fun! Children's gum tissue can be sensitive, making it difficult for them to enjoy flossing their teeth. 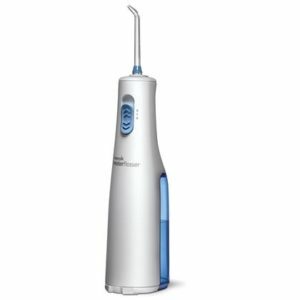 If your child is age 6 and older, the Waterpik water flosser could be the perfect way to better ensure their oral health. Water flossers have also been proven to be up to 5 times as effective as tooth brushing for children and teens who have braces because the water can reach behind braces and flush away bits of food brushing alone can't reach! At Montgomery Pediatric Dentistry, we utilize the most advanced dental technology to help each patient create their best smile! Give our Princeton pediatric dental office a call today to schedule your next appointment.